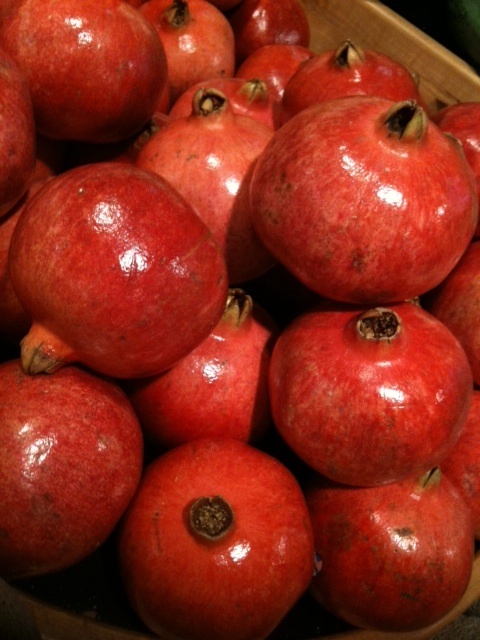 I saw these beautiful pomegranates while wandering a Whole Foods store in Dallas. They just evoke the very essence of the “holidays” to me. What foods make you really feel the season?